There are a lot of preWODs to choose from. This is my choice @purewodco. Love the pump, but hate crashing and burning! 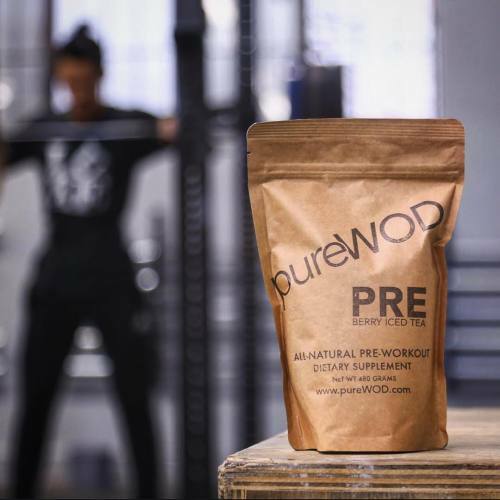 So glad @croneybaloney came up with PureWOD (@purewodco). 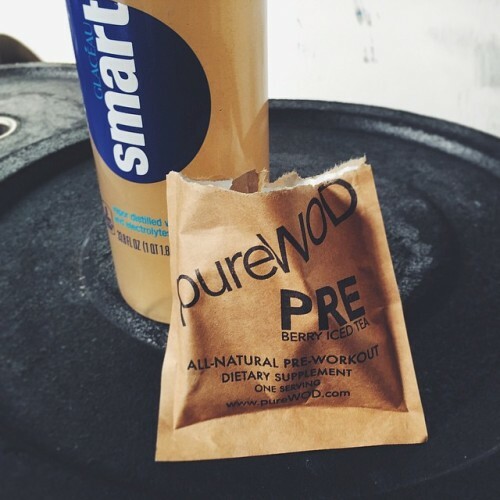 PureWOD gives me the energy to sustain a tough session without any jitters or after workout crash!